Showing results by author "B.R. 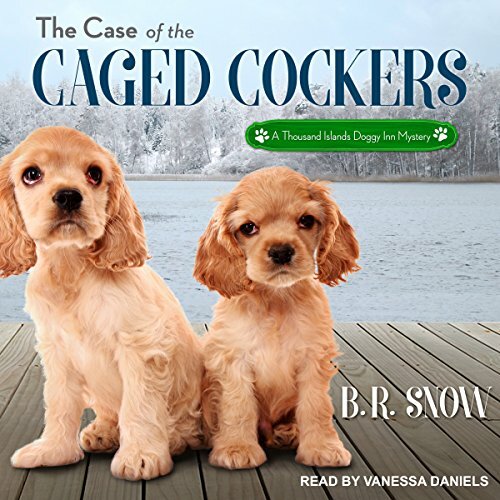 Snow"
Suzy and Josie, owners of the Thousand Islands Doggy Inn, are attending an end-of-summer party and are about to receive a sizeable charitable gift from one of their good friends, a local businessman with a love of dogs and a reputation with the ladies. A newly built yacht about to embark on a trip to Florida via the Inland Waterway is one of the party highlights, but when the engineer is killed, and Jackson, the Clay Bay Chief of Police, ends up in critical condition, the yacht becomes the focal point of the ensuing murder investigation. It's the dead of winter in the Thousand Islands, and there's nothing that reminds Suzy and Josie about that fact more than sub-zero temperatures, bone-chilling winds, and finding a dead body under the ice wearing only shorts and a tee shirt. 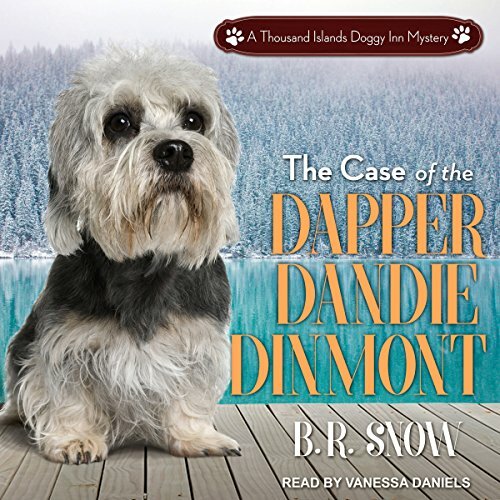 In addition, a rare Dandie Dinmont has been found wandering around the area and Suzy and Josie, while trying to figure out what might have happened to the man under the ice, are also doing everything they can to reunite the dog with its owner. 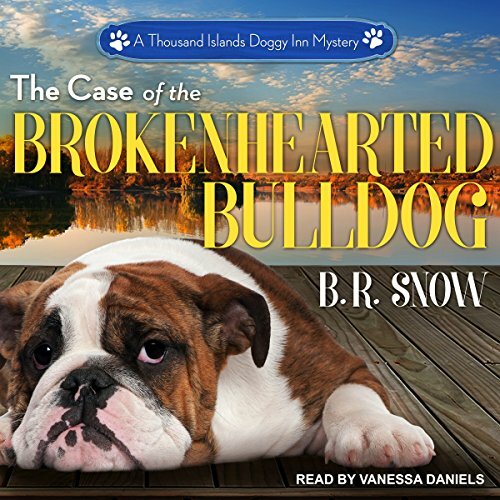 The Thousand Islands Doggy Inn Mysteries feature two of the smartest and funniest lead female protagonists to hit the cozy mystery scene in a very long time, and their affection for food and boundless love and devotion to their dogs puts this new series in the 'Don't Miss' category. 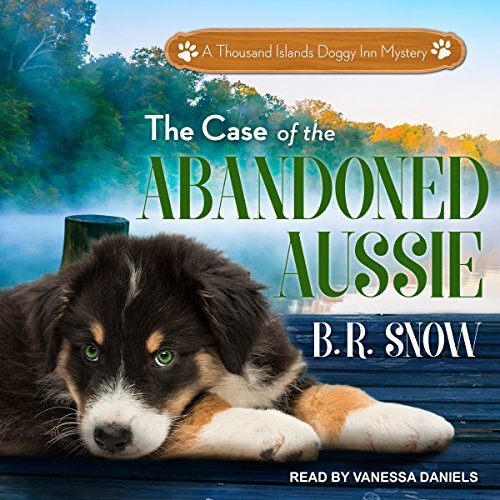 The Case of the Abandoned Aussie gets this fresh alphabet series off to a great start, and B. R. Snow promises that listeners are in for a long, wild, and highly entertaining ride as the series moves forward. Christmas is fast approaching, and around the Inn, Suzy and Josie are looking forward to relaxing and enjoying the holiday season with their friends and family. But when a box of puppies is dropped off on their doorstep on a frigid night, the chain of events that unfolds leads them straight to a murder and an illegal puppy mill that's operating in the area.